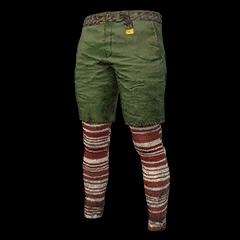 PlayerUnknown’s Battlegrounds (PUBG) upcoming Christmas skins have been leaked. 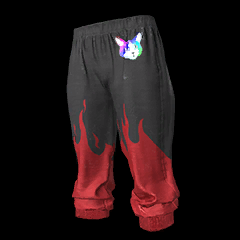 The skins were data-mined in the games most recent patch. With Christmas coming up it only made sense that the game would add some Christmas themed skins players can use. Along with the Christmas skin leaks it appears that two streamers weapon skins and wearable items have been leaked. 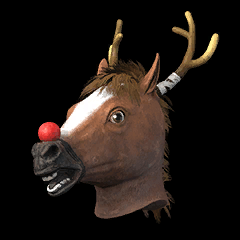 With December right around the corner it makes sense that PUBG would be adding Christmas skins. With the latest patch players were able to data-mine the upcoming Christmas skins. 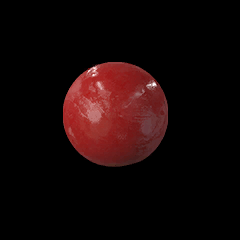 The first streamer is Lil Lexi and it appears she will be getting a VSS Vintorez skin. The skin is a black VSS sniper rifle with flames and a white/neon kitten on it. 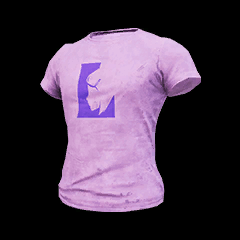 Along with the VSS, Lil Lexi will be getting her own custom shirt and pants that match the VSS. The second streamer skin that was leaked with the latest patch is a Kar98k skin for streamer Lumi. Lumi’s Kar98k skin is a blue and purple neon sniper rifle that is sure to stand out in-game. 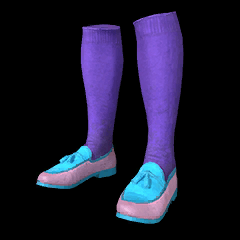 There have also been leaked t-shirt and socks / shoes skins for Lumi. Of course none of these skins are official. Some of them may be adjusted prior to release. However, based on previous leaks majority of the skins go untouched and will end up in-game at one point or another.